The deal to end the government shutdown was a quiet boon for the intelligence community. 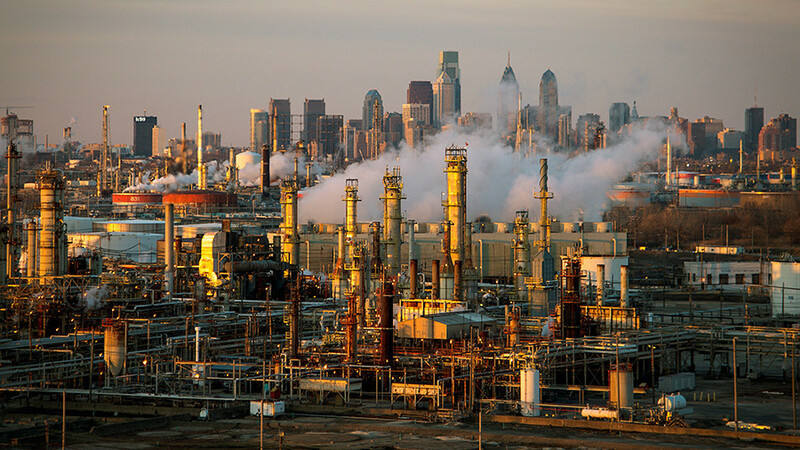 As the economy booms, US refineries suffer major losses. America’s Lawyer host Mike Papantonio discusses a Human Rights Watch report on rampant prosecutorial misconduct. And, a memorial to Naomi Parker-Fraley, the real Rosie the Riveter.